There are several costs that a company must endure when hiring an employee, regardless if they work out or not. Costs associated with the training period to include ramping up productivity as they become proficient in your systems, to the allocation of human resources to effectively train the new employee all are expected with a new hire. These are all expected costs to the business. But what about those costs when the employee doesn’t work out? In some cases, the candidate that shows up to the interview and the employee who shows up on the first day aren’t the same person. Not literally, of course, but figuratively. Let’s face it, some candidates have the tendency to exaggerate their qualifications, and say all the right things during the interview process. Well, those candidates can cost your company thousands of dollars. 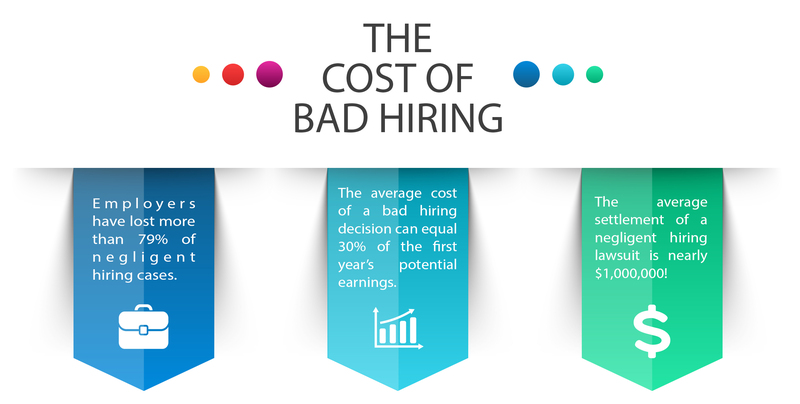 The U.S. Department of Labor estimates that the average cost of a bad hiring decision can equal 30% of the first year’s potential earnings. It costs $7,000 to replace a salaried employee, $10,000 to replace a mid-level employee, and up to $40,000 to replace a senior executive. And this doesn’t include other costs to your organization in terms of lost productivity, diminished employee morale, and potential damage to your organization’s reputation. 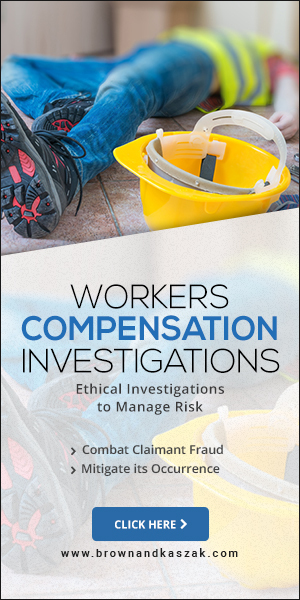 The good news is that a lot of these risks can be mitigated through employee screening and behavioral interviewing during the hiring process. Brown, Kaszak & Associates has the experience, professionalism, and integrity to assist your organization in protecting your bottom line.